I never understood what all the hoopla over smart phones was about...until I got one. One of my favorite things is being able to download free ebooks from Amazon.com directly to my Android phone. 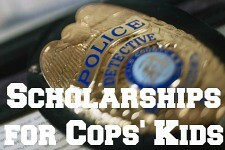 Here are several free ebooks, but I don't how long they will be free, so be quick! 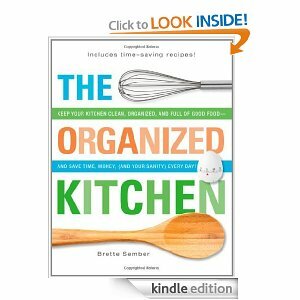 The Organized Kitchen: Keep Your Kitchen Clean, Organized, and Full of Good Food-and Save Time, Money, (and Your Sanity) Every Day! Amazon's collection of free Classics eBooks are perfect for homeschoolers or anyone interested in good literature. Download Treasure Island or Gulliver's Travels for the next time you have to wait in the car for soccer practice to finish or while you are waiting to see the dentist. Love free books! Thank you. New follower, hope you follow back. Same here, except I just got a Kindle! So much fun. I've already downloaded tons of free books!